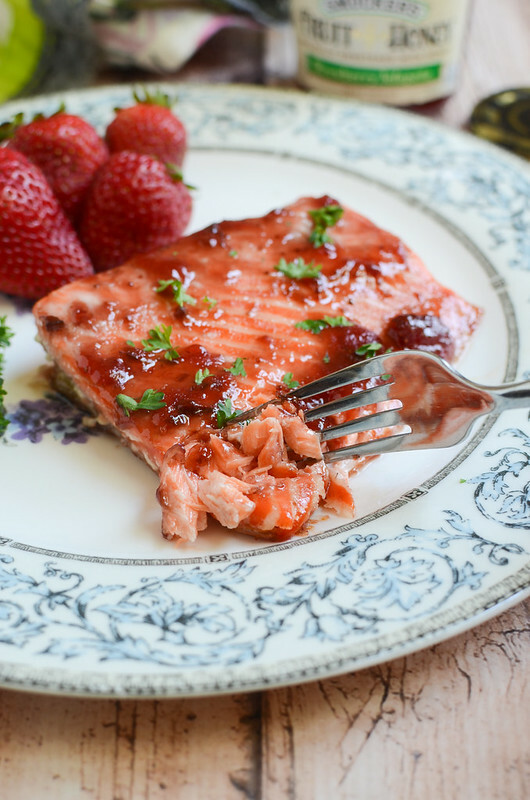 Strawberry Jalapeno Salmon – only 5 ingredients and ready in under 30 minutes! 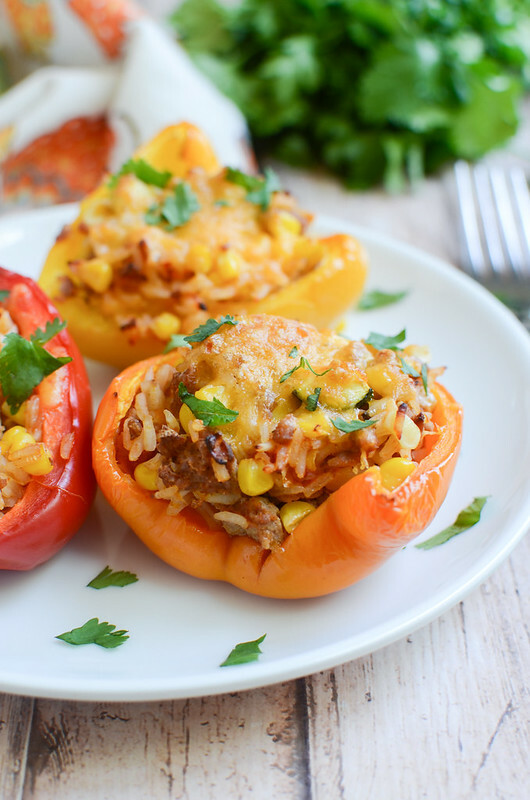 This delicious, healthy meal is going to become a regular in your house! I have officially entered that weird space where I really need my kids to go back to school because they are driving me crazy but I also want it to be summer forever so I don’t have to go back to real life. I’ve been trying to get back into cooking more though. I can’t tell you how many times we’ve had cereal for dinner this summer. It’s just so easy to lose track of time and all the sudden it’s 6 pm and everyone is starving and maybe I haven’t been to the grocery store in a couple weeks. So I’m currently obsessed with simple meals that only require a few ingredients and only take a few minutes to prep. Heeeey guys! Hope your weeks has been fantastic so far. So I know posts have been pretty infrequent this last month but I’m trying to get back in the swing of things. Anyway, this week’s menu plan looks pretty fantastic if you ask me. 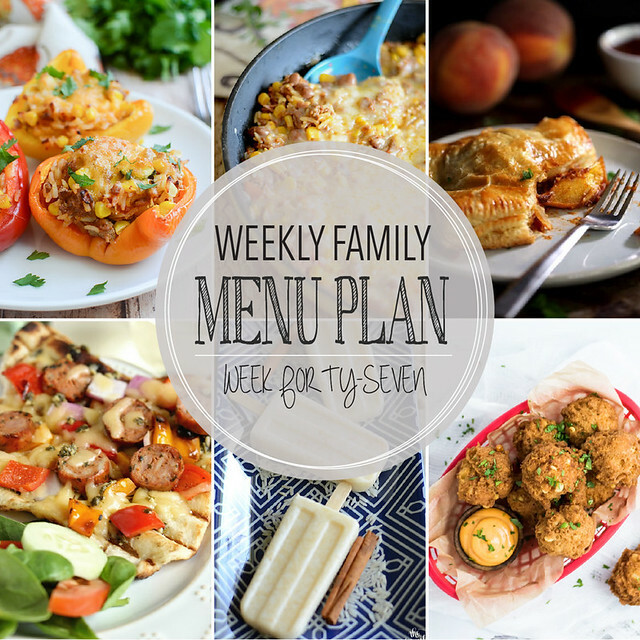 Lots of easy, summery meals! Just what we all need right now, huh? Hey guys! 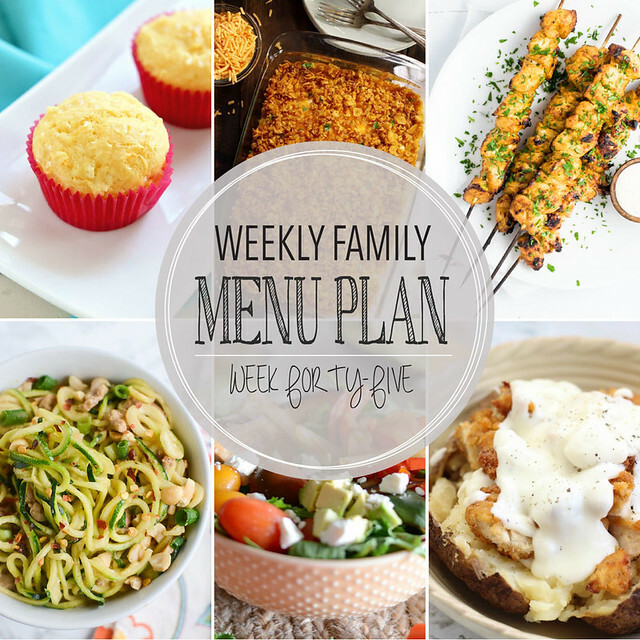 This week’s menu plan is ready to go! 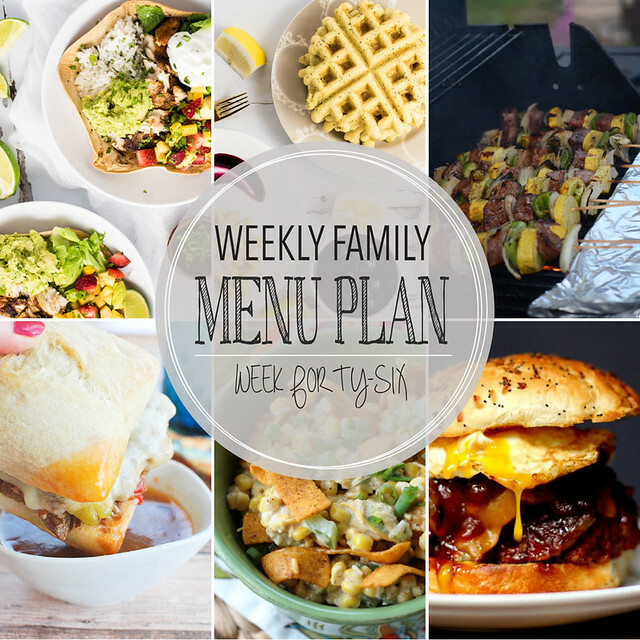 Lots of deliciousness, including one of my favorite crockpot meals, a yummy meatloaf sandwich, tacos, frito salad, and kebabs! Plus, nachos, waffles, and brownies! Don’t forget to print our the grocery list before you head to the store! How are you celebrating? The kids and I (and Clementine) are roadtripping again and we’re looking forward to celebrating the 4th with some of our favorite people. Make sure you’re following along on Instagram and Snapchat (amandalivesay)! Don’t forget to print the grocery list before you head to the store!